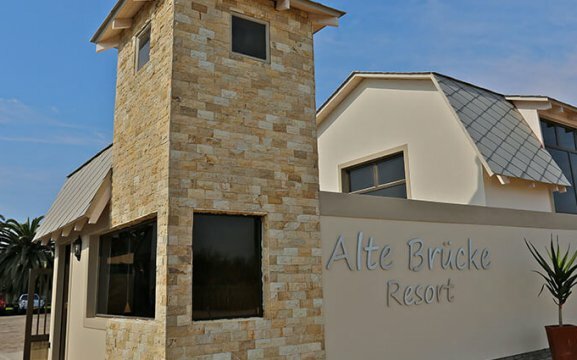 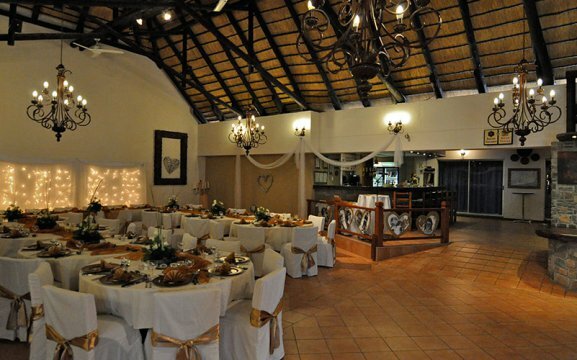 Alte Brücke Holiday Resort offers 31 self-catering Chalets – Luxury and Exclusive. 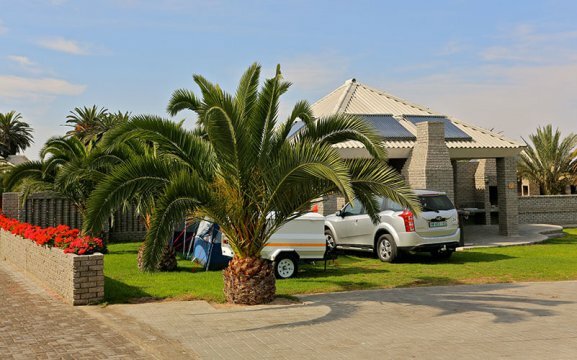 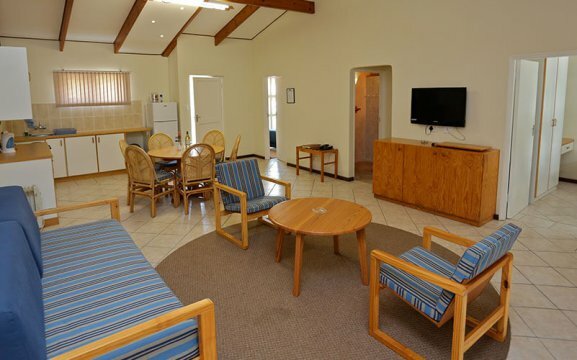 Each room includes satellite TV, mini safe, stocked mini bar, telephone and braai facilities. 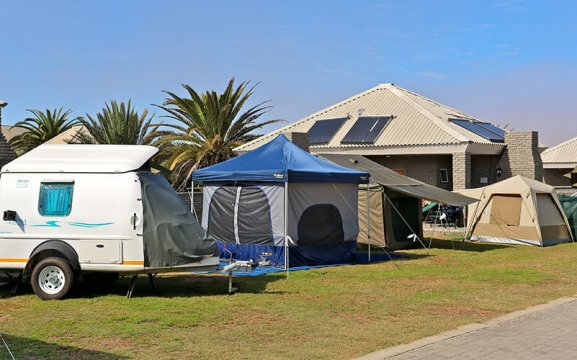 We offer 36 campsites, which all have their own private bathroom, fire place, wash up facilities, power point, lawn area and braai facilities. 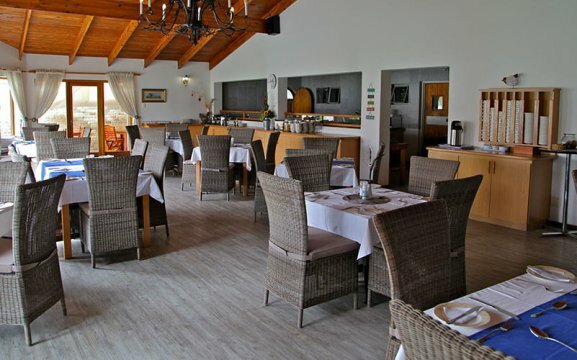 Breakfast is served daily in our main hall, except during peak season. 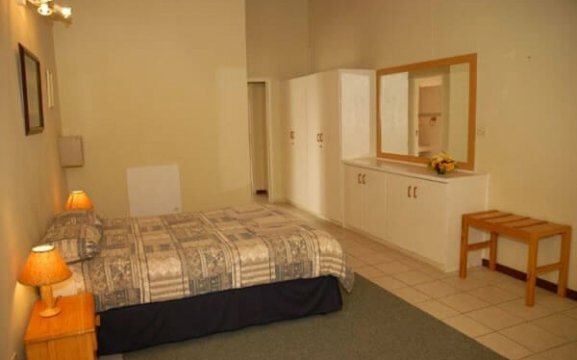 You can log into our wireless internet. 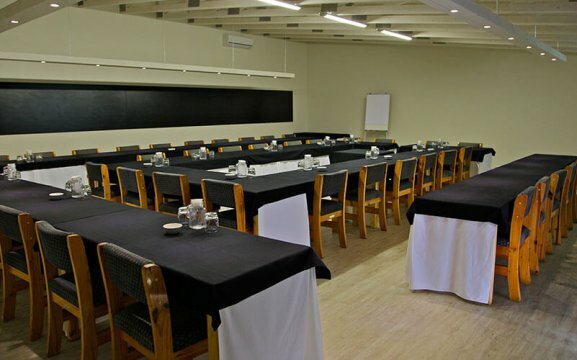 We have two conference halls which are equipped with a projector and PA system. 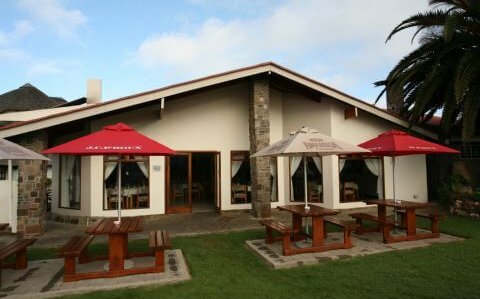 They can take up to 85 and 16 delegates. 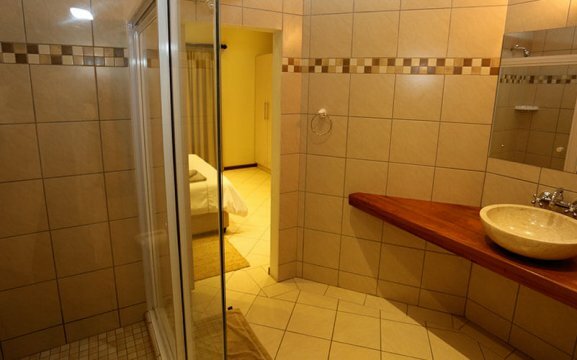 Contact us for your tailor made quote. 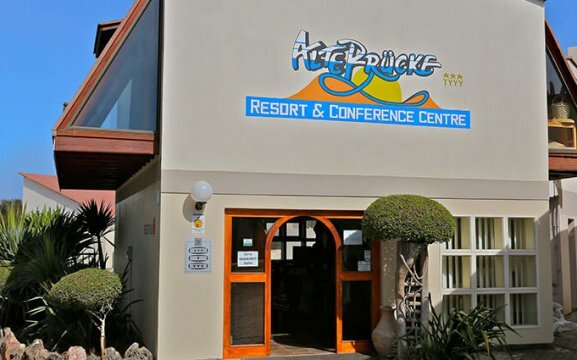 Alte Brücke Holiday Resort is ideally located, close to the beach, centre of town and within easy walking distance from popular restaurants, pubs, local shops and attractions in Swakopmund. 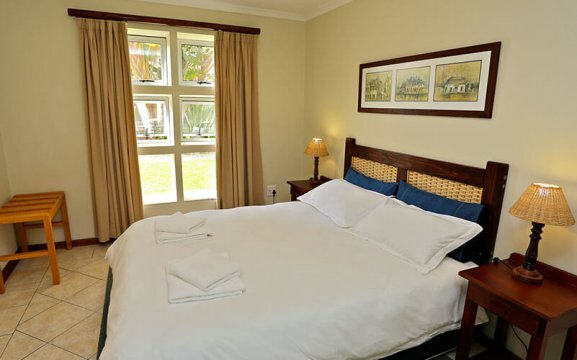 Our Action Desk will gladly book any activity on offer at the coast for you.